An international brand with a large selection of products, Hemp Bombs understands just how important a CBD regimen can be. Their products contain non-genetically modified industrial hemp that comes from Europe to be processed in the United States. They follow a very strict production process to ensure that their final products are pure and safe. None of their products are full spectrum. 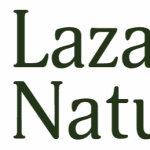 They use CBD isolate for all of their environmentally-friendly and sustainable products. 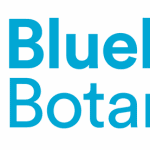 Nutritionists are on the staff to calculate what the best botanical combinations would be for CBD infusions. Edible CBD products can often contain other ingredients that you will need to research prior to consuming. This is because edibles are designed to be enjoyable to consume. Hemp Bombs does not guarantee that any of their products are vegan, gluten-free, organic or non-GMO. Gelatin is present in the gummies which is an animal product. The hemp used within their products is verified organic, the added ingredients are not. Don’t be turned off from this brand completely. Hemp Bombs drug test has shown that their products are actually very safe from contaminants. There is something to be appreciated from a brand that is very transparent with their product line. Third-party lab results are available for each product that is for sale on the Hemp Bombs website. Hemp Bombs cares a great deal about giving back to the community. All veterans receive a 15 percent lifelong discount. Active duty personnel, their spouses and their children all receive the same discount. 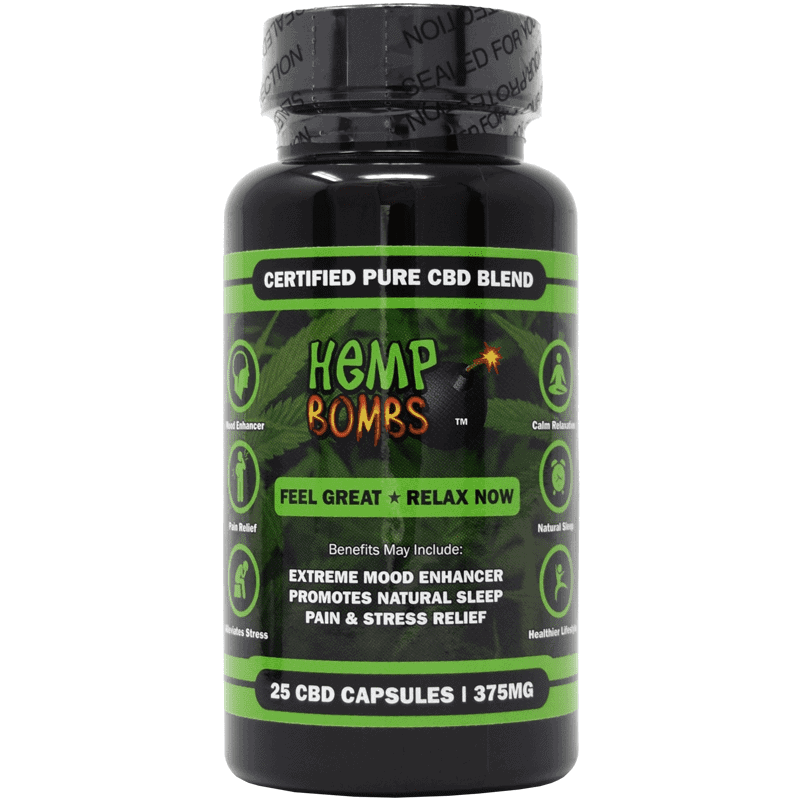 Hemp Bombs works closely with a number of organizations to communicate the potential benefits that CBD has on conditions such as post traumatic stress disorder. With such a large product line, there is something for every consumer. This includes tinctures, e-liquid, capsules, vape liquid, pet products, topicals, etc. There is even a CBD beard oil on their website. These unique products are commonly purchased as a way to utilize such a beneficial product, but in a very safe way. You’ll find that the products on Hemp Bombs website are marketed much differently than other brands. Rather than focusing on a simple product line that focuses on the pure and potent product in each bottle, Hemp Bombs cares a great deal about providing people with an enjoyable way to consume CBD on a daily basis or on occasion. CBD edibles are not necessarily cheaper than tinctures or oils. You want these products to work just as well for you as other options do. The pricing of Hemp Bombs’ products vary. You can find hemp bombs cbd gummies for $60 per bottle of 30. Vape liquids can sell for as low at $15. Sample packs are also available if you are looking to try something out before buying a larger quantity. 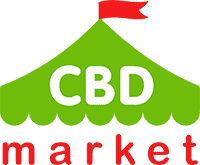 If you know that you will be consuming a large quantity of a product, the larger the pack you purchase, the more affordable your CBD will be over time. Hemp Bombs products do not contain any THC. They are safe to use without any kind of psychotropic effects on the mind. As with all other CBD products, there may be trace amounts of THC present. The amounts are not high enough to impair your ability to function. Innovative and enjoyable products are what you will find with the Hemp Bombs product line. Made from organic hemp, you can trust that these products are going to relatively safe and effective. You should use caution when using these products. Remember, this is a brand that is very clear about the additives in their products. If you are vegan or prefer to stay away from preservatives or additives, this might not be the brand for you. However, you can still reap the benefits of CBD with Hemp Bombs in a fun and effective way.